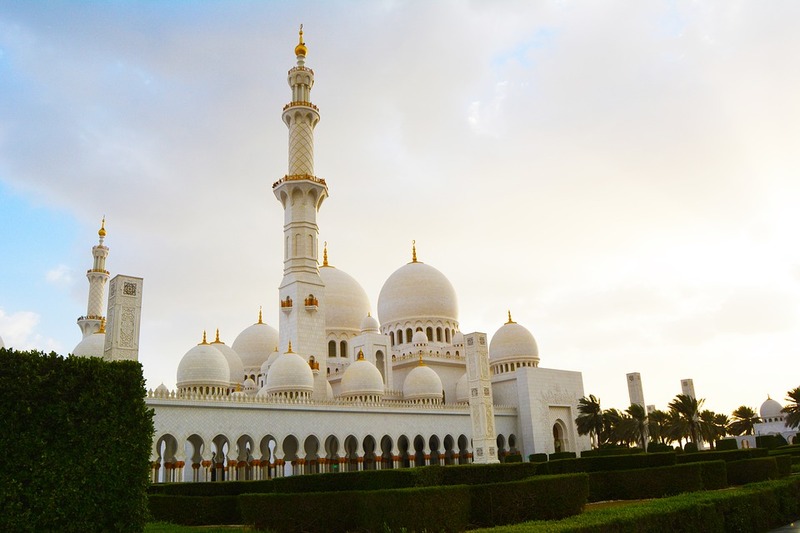 Abu Dhabi is, without doubt, one of the best vacation destinations in the Middle East for families. If you are wondering why this is so, read on and see why this emirate should be the next place you visit! Water sports in this emirate can be as action-packed or as laid-back as you want. Those staying at beach or island based luxury hotels in Abu Dhabi can look forward to kayaking, stand-up paddleboarding, snorkelling and swimming, while more fast-paced waterskiing and wakeboarding are available too. Getting up close to wildlife is something all can enjoy and one of the best places to do so is at Sir Bani Yas Island. Home to Anantara Sir Bani Yas Island Al Sahel Villa Resort, the island is home to the Arabian Wildlife Park with a diverse range of free-roaming animals; these include cheetahs, giraffes, axis deer, gazelles and the Arabian oryx. A desert-based adventure awaits the family on an exciting 4WD excursion amidst imposing dunes of sand. Dune bashing is a fun activity, while camel trekking, getting a first-hand look at falconry and visiting a Bedouin-style camp all make a desert safari truly unforgettable. For more modern thrills you could also visit some of the theme parks in Abu Dhabi. The latest such attraction, Warner Bros. World Abu Dhabi is not to be missed, while Ferrari World Abu Dhabi is a well-established favourite. When you want to beat the heat, take the kids to Yas Waterworld for plenty of water-based fun. This entry was posted in Abu Dhabi and tagged AnantaraSirBaniYas slandAlSahelVillaResort, LuxuryHotelsInAbuDhabi by Fritzjames Stephen. Bookmark the permalink.